Cointreau announces the launch of the Cointreau Creative Crew in Nigeria. The Cointreau Creative Crew is a worldwide philanthropic programme curated by Creative Director, Laetitia Casta with the aim of developing women’s freedom and expression and encouraging them to strive to make their dreams a reality. This is to be achieved through the global Cointreau Creative Crew campaign, which encourages individuals to ‘dream, dare, create’. It was launched last year in the UK and will give an entrepreneur a chance to receive a grant of €20,000 to pursue their creative project. Although the campaign is primarily targeted at women, it is also open to men. 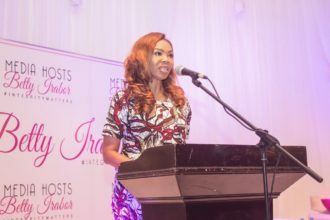 It is for this reason that Cointreau sought to partner with Betty Irabor (Founder and Publisher of Genevieve Magazine) to be at the helm of the Cointreau Creative Crew in Nigeria as the Creative Curator, as she is the embodiment of the Cointreau brand philosophy and lifestyle. 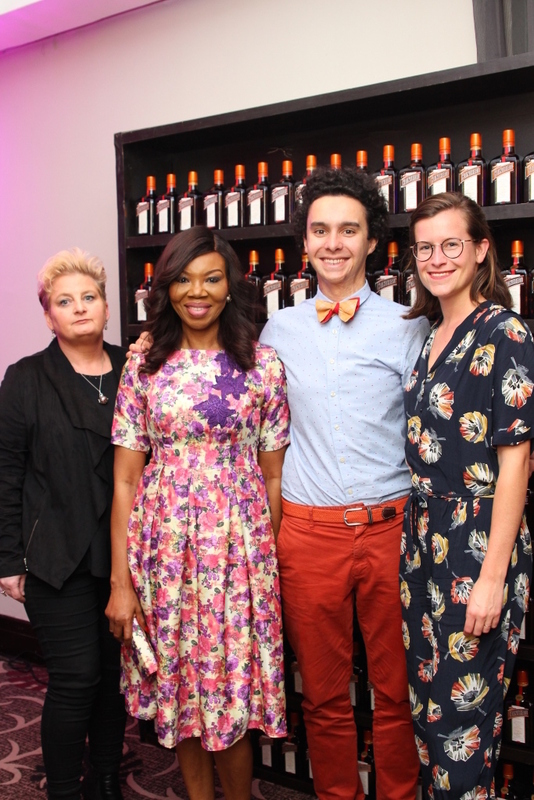 The Cointreau Creative Crew consists of a grand jury and committee collectively headed by Betty Irabor. Also on the grand jury are Lami Tumaka (Deputy Director of NIMASA) and Barbara Lawrence (Chief Executive Officer of Insolitus Nigeria). The jury are tasked with the responsibility of promoting and encouraging all women to work towards actualising their dreams as espoused by the Dream-Dare-Create initiative. The Cointreau Creative Crew remains committed to helping inspire Nigerian women move beyond maintaining the status quo by motivating and supporting advancement in their chosen career fields which is only achievable through the willingness to create and explore new avenues of self expression. First Pictures From Genevieve Pink Ball 2014.